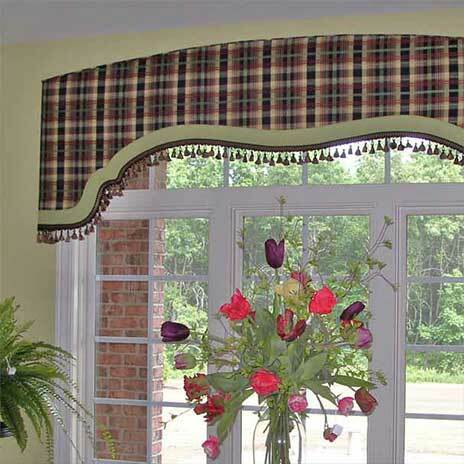 We create beautiful window fashions you’ll love to come home to! It’s All About You: Your home is your sanctuary; it’s that special place where you can relax, be yourself, and be surrounded by the things you love. We believe that no one else sees the world exactly like you. 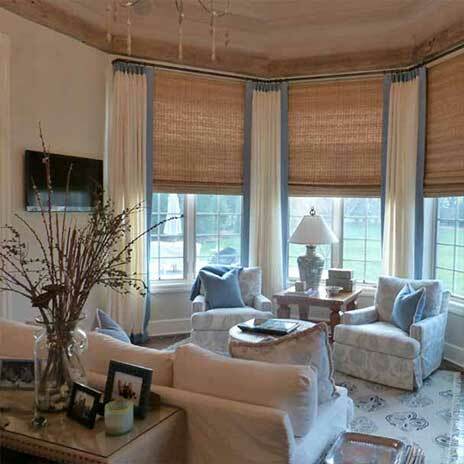 So doesn’t it make sense that you would have draperies, blinds, shades and bedding that no one else has? Exciting Windows! 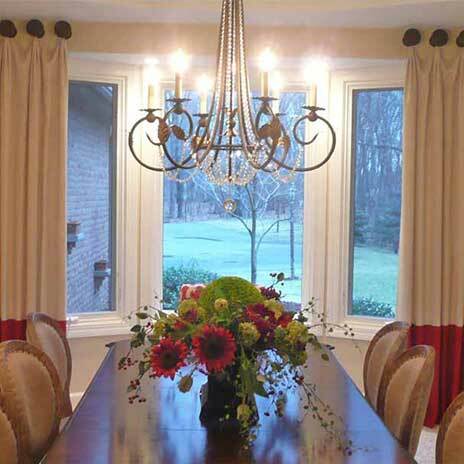 by Couture by Karen has been creating unique window treatments for clients in Southeast Michigan and Northwest Ohio for over 30 years. Our goal is to capture your sense of style and personality. 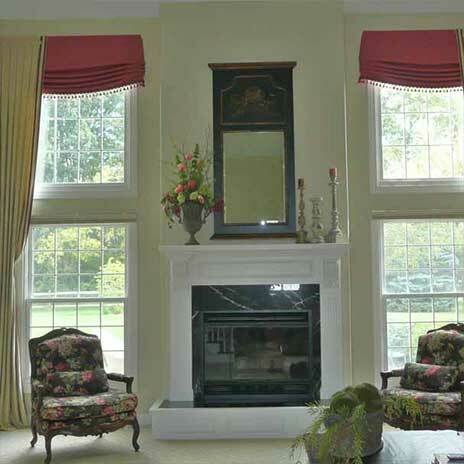 Whatever your taste – traditional, contemporary, casual or formal, we’ll help you find the perfect window fashions to compliment your home and your lifestyle. 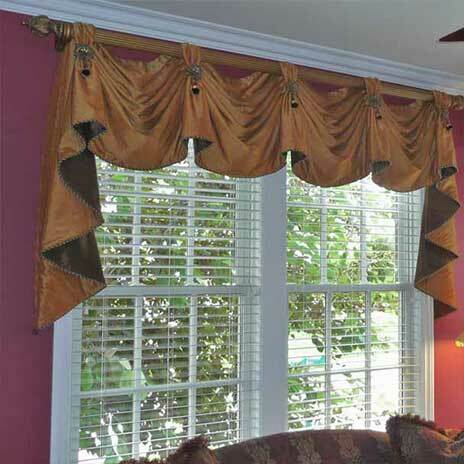 What We Do: From a small valance to an entire house, each project will add beauty and value to your home while keeping up with the latest styles and color trends. Our staff will personally handle each step of the process, from initial Free In-Home Design Consultation, through fabrication and installation. 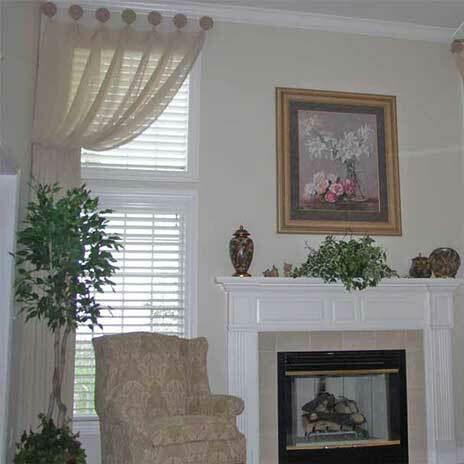 As a Certified Color Specialist, Karen can also offer a complimentary color consultation with a window treatment purchase. 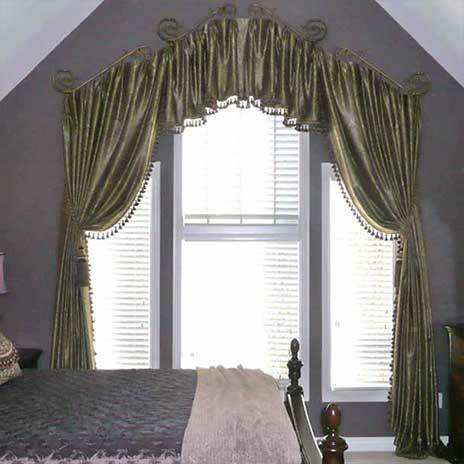 Dream: Take a moment to visit our online portfolio, indulge yourself with dreams of stylish window coverings made just for your personal tastes. The possibilities are limitless. Are you ready to make it a reality? Let’s get started! 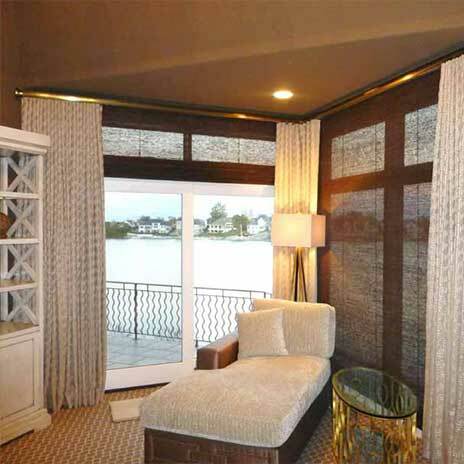 Most recent awards: Karen Essary took 1st place – Specialty Windows at the 2011 Envision Design Competition for her “out of the box” idea camouflaging an odd space wall while providing light control, privacy, and a beautiful design. 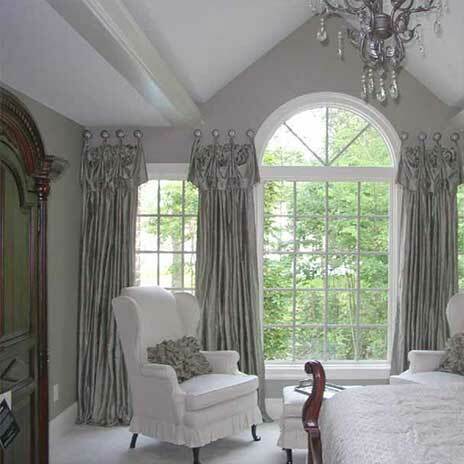 Karen’s award winning design is featured in the May / June 2011 issue of Window Fashion Vision magazine. 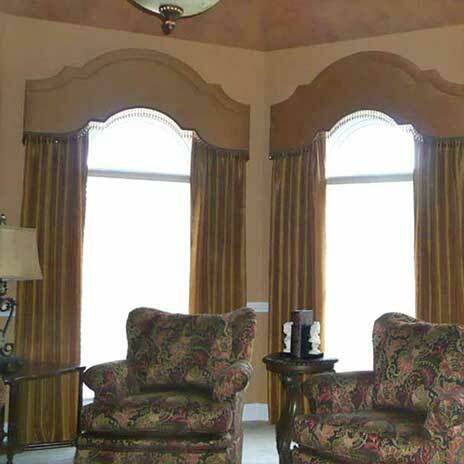 Karen took 2nd place honors in Window Fashions 2007 Ingenuity Workroom Competition for an outstanding silk panel treatment. 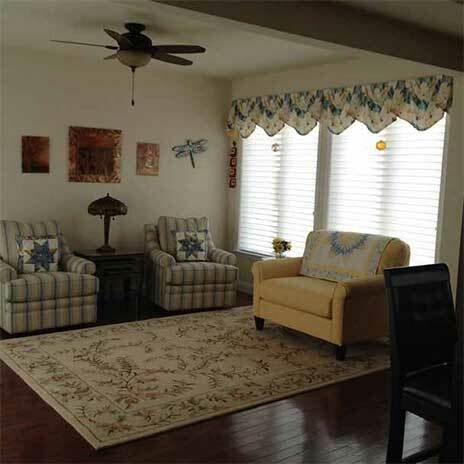 Her winning treatment was published in the May 2007 issue of Window Fashions Design & Education Magazine. 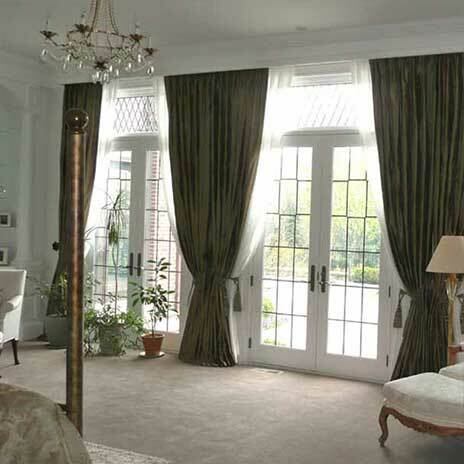 In addition, Couture by Karen has won several awards for original design of window treatments and pillows at the Custom Home Furnishings Educational Conference and Trade Show.